quelqu'un aurait un lien pour télécharger la dernière course avec les commentaires anglais ? @addesign a écrit: quelqu'un aurait un lien pour télécharger la dernière course avec les commentaires anglais ? Moi je me dis qu'il faut que je trouve le moyen d'avoir Eurosport 1 et 2 en britouse. 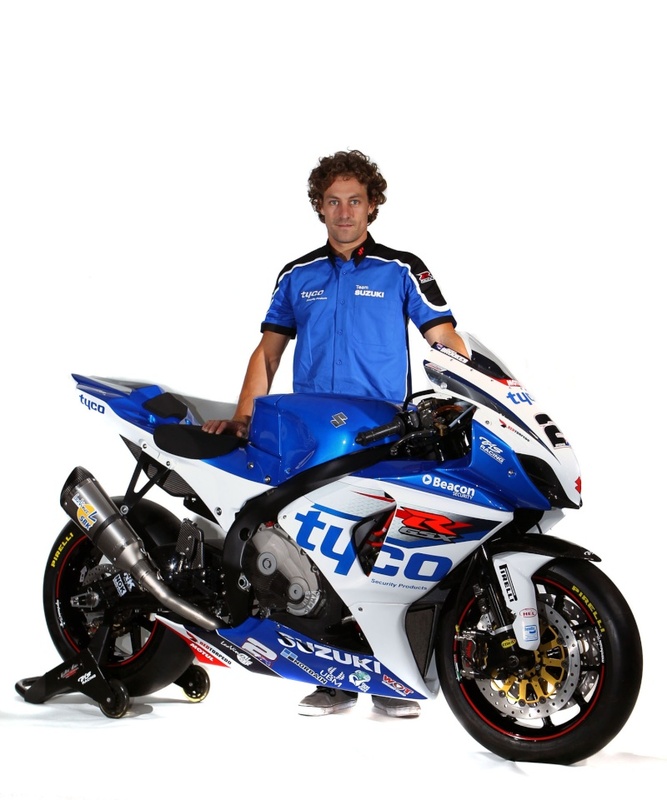 Crescent Suzuki, the south of England based Superbike racing team, is pleased to announce its participation in the 2012 World Superbike Championship. Crescent has supplied Suzuki motorcycles from its dealership since 1963 and has competed in the British Superbike Championship since 1996. The Crescent Suzuki team has enjoyed Championship success in both Supersport and Superbike classes, and only missed out on the 2011 British Superbike title, with American rider John Hopkins, by the very narrowest of margins after a thrilling finale. 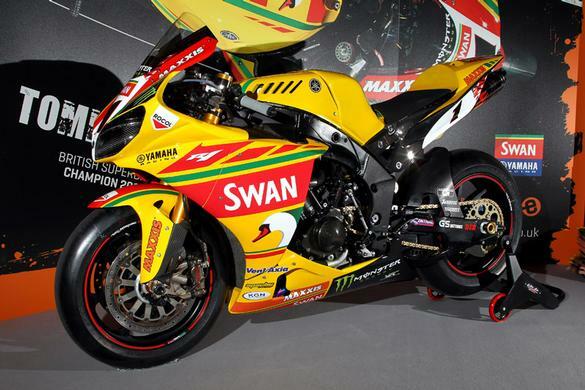 The team has also achieved multiple World Superbike podiums over the years, when entered as a 'Wild Card', and achieved pole position with Hopkins at this year’s Silverstone race. Crescent Suzuki intends to enter the Championship with exactly the same philosophy as it has always maintained – to use the best riders, staff, and machine technology possible and to aim for a completely competitive level of performance. The team is confident that the Suzuki GSX-R1000, with additional developments and enhancements, will be able to compete with the best teams. Crescent also looks forward to delivering commercial value for its partners, both in the team’s domestic UK market and further afield. Crescent Suzuki looks forward to announcing its riders and commercial partners for the 2012 World Superbike campaign in due course. Fantastique, j'espère que le pilote est Hopper ! @JackCélaire a écrit: Fantastique, j'espère que le pilote est Hopper ! Et je veux pas le voir en SBK, mais en GP! Le GSX-R est déjà le 2012 ?? pas sur !! Et tout ça sans aide électronique me disait le papa FORAY hier soir au salon...de vrais pliotes quoi !!! Si t'en as d'autres, je t'attends la, je bouge pas !!! @Tarmo78 a écrit: je t'attends là, je bouge pas !!! 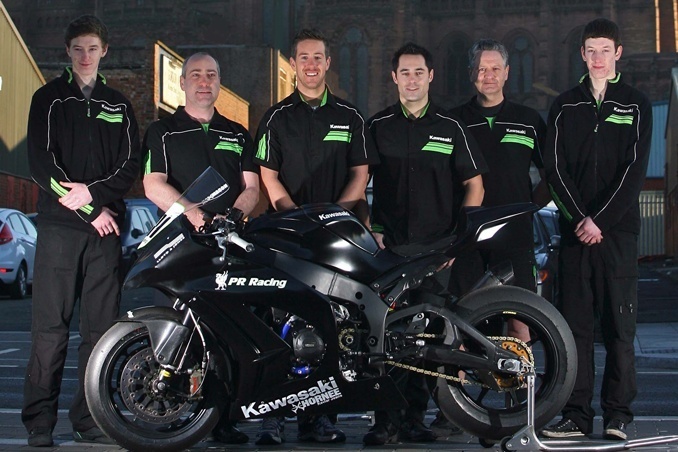 MSS Colchester Kawasaki boss Nick Morgan remains unconvinced the implementation of new regulations preventing teams from using electronic-aids such as traction control is a 'wise move'. Morgan has completed the signings of two riders for this year's British Superbike Championship, but their identity won't be unveiled until the end of this month. Analysing the changeover to the new rules, Morgan is less opposed to the decision that he was a year ago, but remains sceptical the move is a step in the right direction. “Last year when we were going through the final stages of discussion regarding the new rules for BSB, to be honest I wasn't a fan - I really thought it was a backward step,” he told Crash.net. “A lot of teams including ourselves had spent a lot of money on the Magneti Marelli electronics, so to take that system off and put it in a cupboard didn't make any sense. Looking at it now objectively, it's certainly better for new teams coming in. 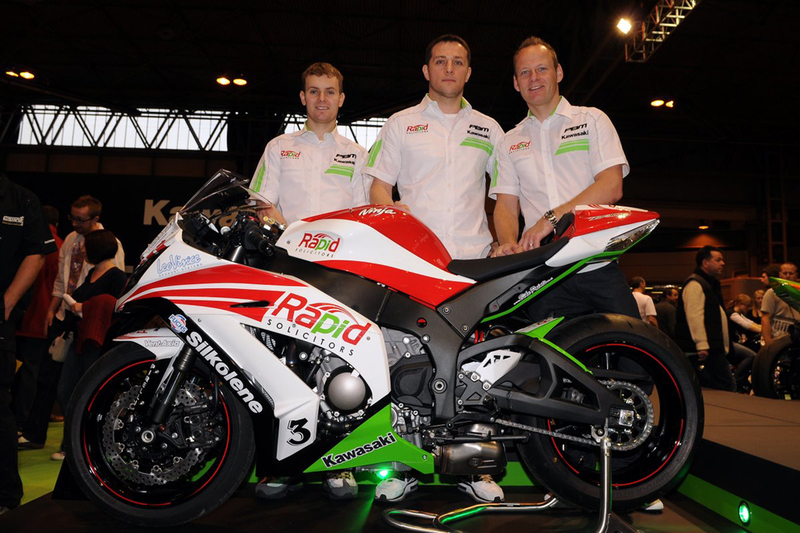 The MSS chief faces a new rival this season in the form of Paul Bird's Rapid Solicitors Kawasaki squad, but Morgan is unfazed by the Cumbrian entrepreneur's return to the series. “It's fantastic for the championship that Paul is coming back because he has a professional team, a very strong team that is obviously well funded. I'm not really fazed about Paul's team coming back, it's just another racing competitor, another team to beat for us. “Unfortunately it has had a slightly adverse effect on us budget-wise, but we've just got to get on with it really and do what we have to do. It's no different to competing against the likes of HM Plant Honda or any of the other big teams. 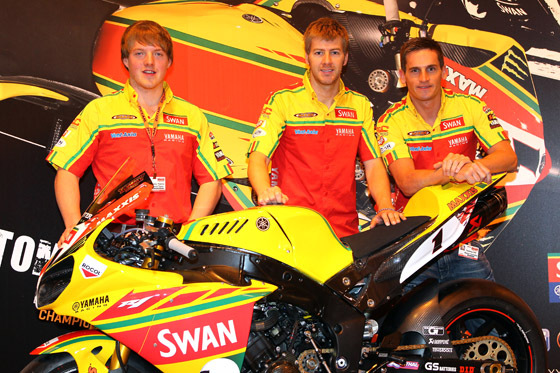 looking forward to this season; we've a couple of good riders on board and we've still a good interest in the Superstock 1000 class because we had a strong year last year with Danny [Buchan] and Howie [Mainwaring],” he added. “Regarding BSB, our bikes will be good and the chassis works really well which is obviously very important for the forthcoming season. We have a few little issues with tyre wear, but nothing we can't overcome at the first few tests we're going to do. “Until you actually get to Brands Hatch for that first round you just never know how you're going to fare, but the team is good and I'm looking forward to working with the two new riders that we've got and we've got to have a go. 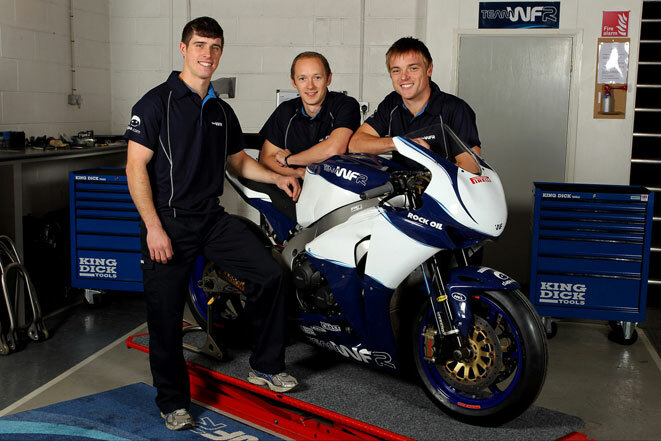 Morgan has also committed to running a two-man team in the Superstock 1000 Championship, with a third rider possibly entering the equation as well.